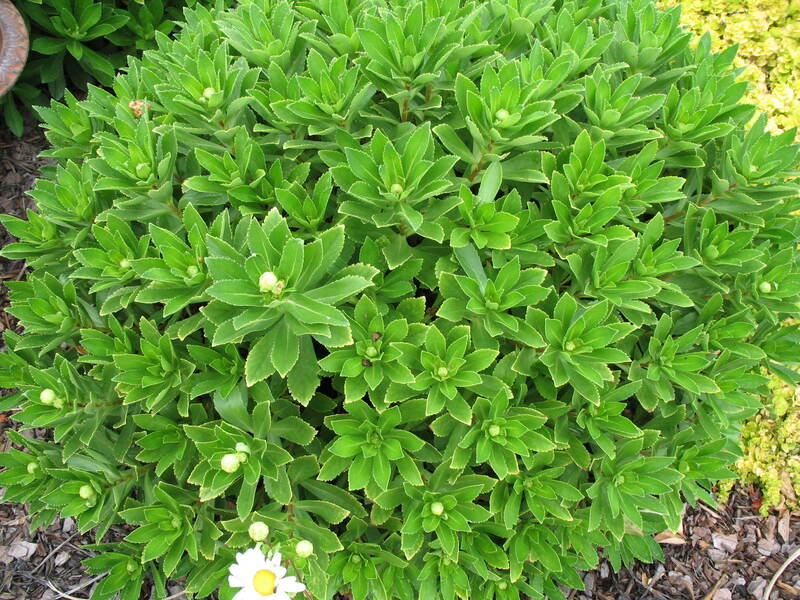 Comments: This perennial should be cut back in spring to keep plants compact and encourage bushy form. Dig and divide clumps every 2-3 years. Do this in early spring. Excellent as a long lasting cut flower.